WHEN & WHERE CAN I #VOTELOCAL EARLY? Early voting for the December 5th runoff election starts NOVEMBER 27th and runs through DECEMBER 1st. There is NO WEEKEND early voting. During early voting you can vote at ANY open polling location as long as it’s in your county. Use the map linked below to find the polling location closest to you and get your vote on now! 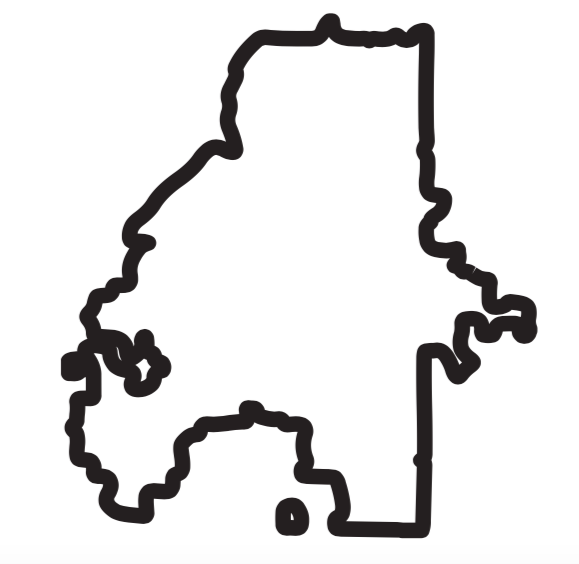 The City of Atlanta is outlined in black. You must vote in any early precinct in the county where you live. Every “check mark” is a polling location! Click on the check mark to find detailed location information. Polling places listed are open MONDAY-FRIDAY 8:30am to 7:00pm. There is NO WEEKEND early voting. Want a downloadable early voting map to share with your friends and neighbors? You can grab one to download and print right here!